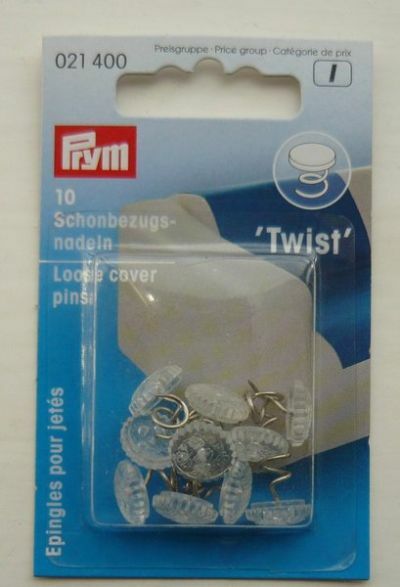 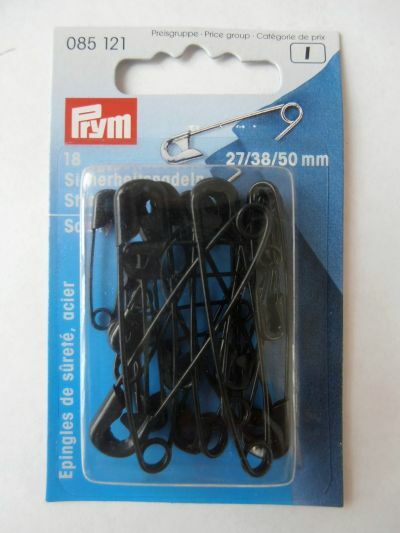 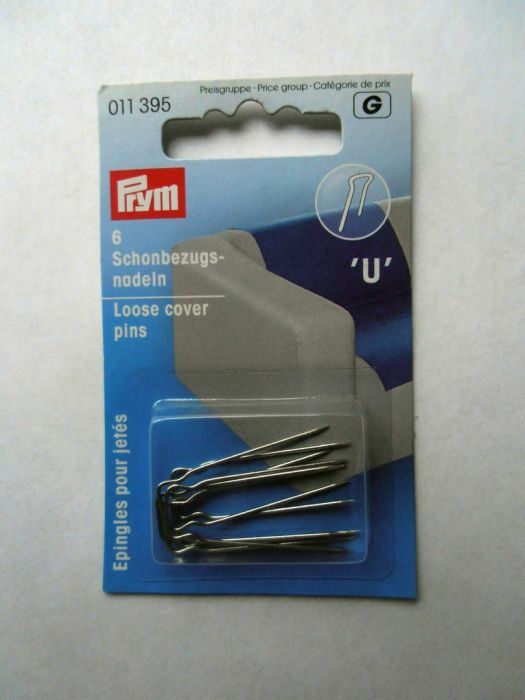 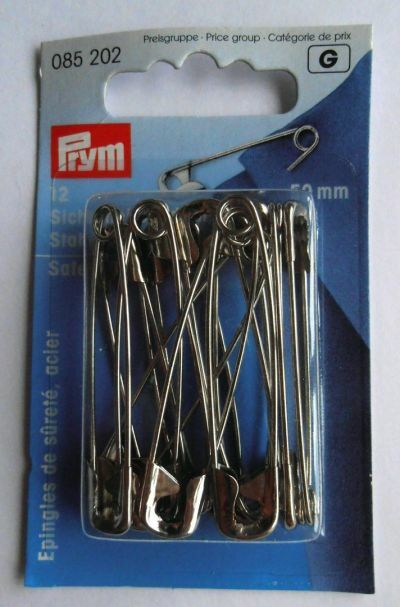 Pack of 10 high quality Prym loose cover pins in white/opaque, suitable for loose covers. 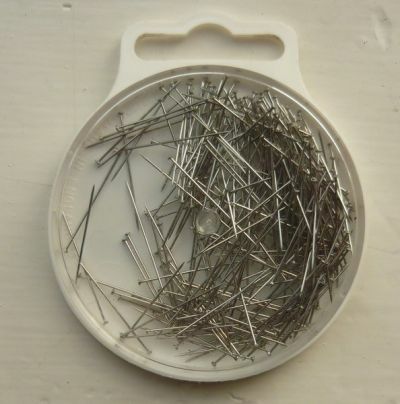 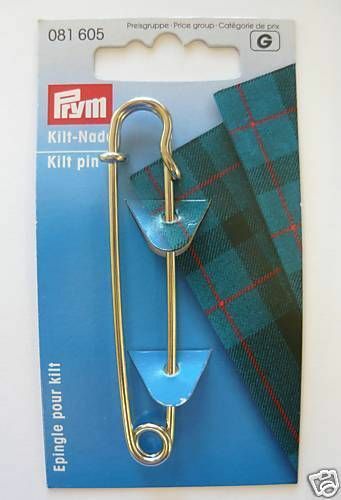 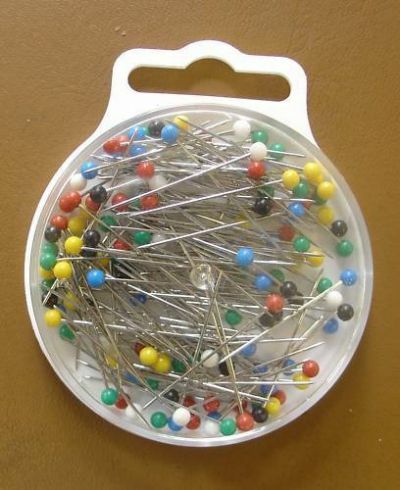 Bridal & lace pins,suitable for dressmaking and craft. 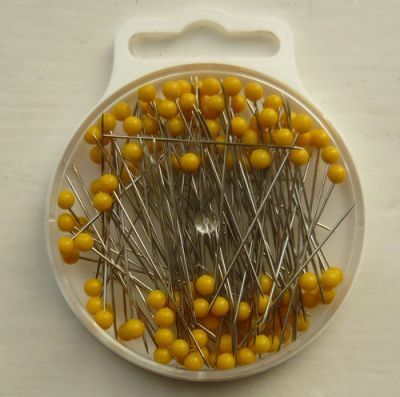 Dressmakers pins with pastic heads. Suggested Uses - Dressmaking and Quilting. 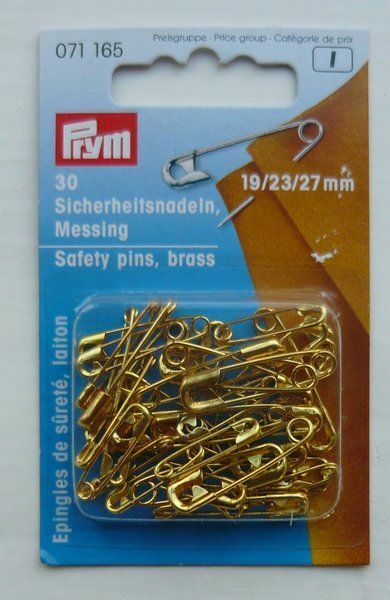 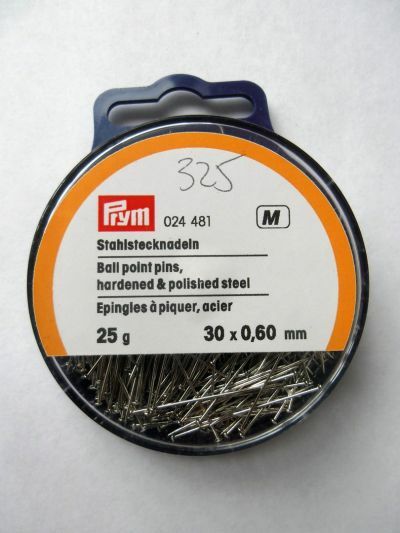 Pack of 25. 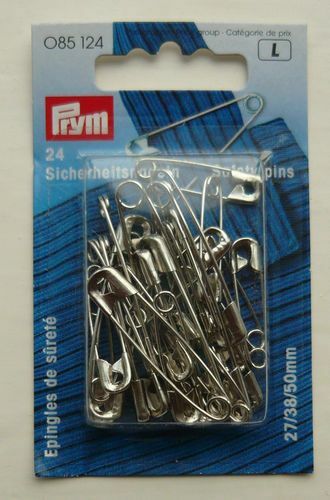 Size 27 x 38 x 50mm.